Malta Gaming Authority (MGA) will not follow UK Gambling Commission’s move in allowing licensees to deal with transactions involving Bitcoin and other digital currencies. Joseph Cuschieri, executive chairman of MGA, sees the use of Bitcoin and the likes as a risk and is therefore not a viable option for the online gambling regulator, according to reports. Cuschieri added that MGA receives ‘very few requests’ from their licensees to integrate Bitcoin payments but that the authority has always declined so due to the risks involved. 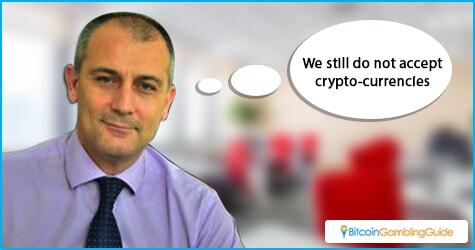 He clarified, though, that MGA is open to the adoption of such technology, but this has to be done with key financial institutions like Malta’s Central Bank, the Malta Financial Services Authority, and the Financial Intelligence Analysis Unit. The authority’s plans toward cryptocurrencies may also be influenced by the national study conducted to assess the viability of having Bitcoin and its technology on board. The MGA executive chairman, however, intends to simplify its licensing system, which will see a reduction of the licenses awarded to companies down to just two: business to business (B2B) and business to consumer (B2C). This move, he revealed, will also cut down the costs, eliminating the unnecessary spending. 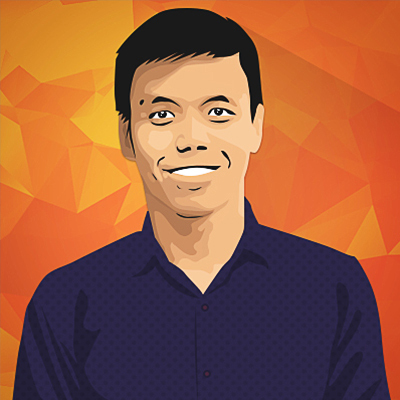 With this plan currently eyed to become implemented in March 2017 following a consultation period with the stakeholders next month, the integration of Bitcoin and other cryptocurrencies remains improbable. 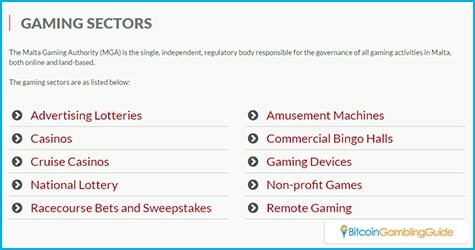 MGA chooses to wait first instead of taking the risk to join other others in providing online gaming licenses for the Bitcoin network. As a result, the online gaming community should not expect to see MGA-licensed online casinos to accept Bitcoin as deposits.